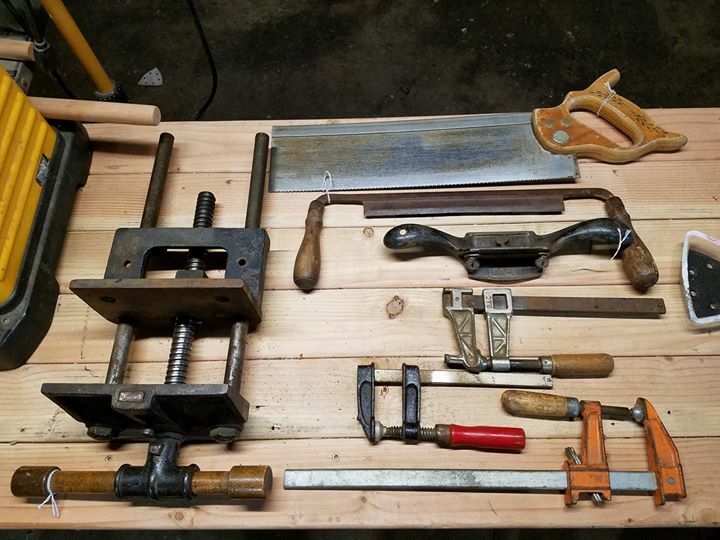 Are you a woodworker or someone who wants to know about woodworking crafts? Or just hang out with woodworkers? Visit us. Our mission is to develop a community of woodworkers. 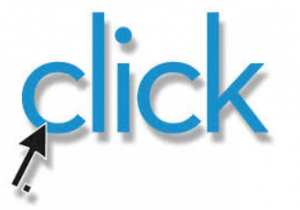 Click for information about our March 25th, 2019 meeting. So let’s start here. This site is and will be, a website with very basic and rudimentary information. All of the current and really important stuff will be on our Facebook page here. If you don’t have Facebook, well, we understand. Important info will also be posted here. All of the things you will really need to know about the Guild will be here. Like, when is the next meeting? And how do I become a member? Where do we meet? What if I have a question and need to get in touch with someone? All the basics will be here for you. But the fun stuff, you know, pictures of field trips, neat woodworking sites, member-made items, will all be on the Facebook site. That is where the community is. We hope you enjoy and join our group. 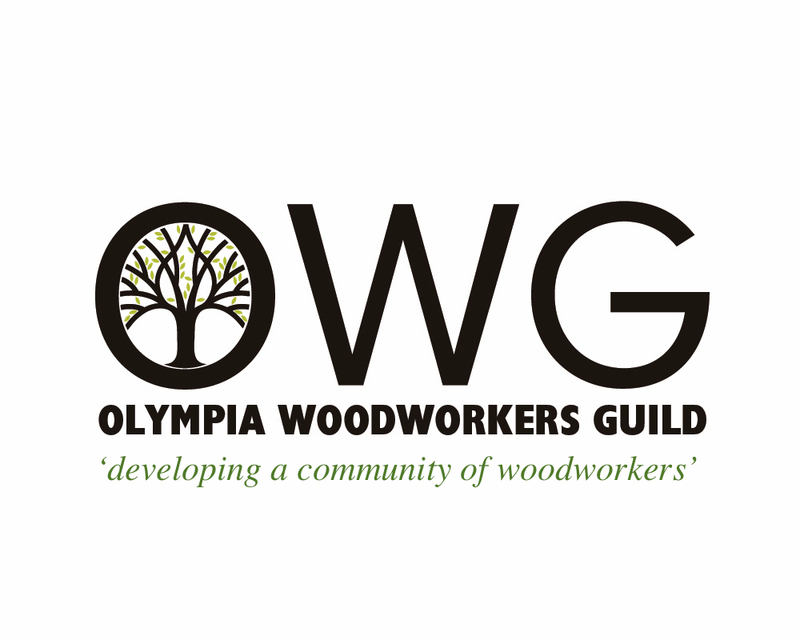 We are truly dedicated to ‘creating a community of woodworkers’ in Olympia and the surrounding areas. We have been utterly surprised by the quality and quantity of those interested in the craft. Are you one of our people? We are a part of Arbutus Folk School. We exist under their corporate nonprofit status for the mutual benefit of both organizations. Arbutus is located in downtown Olympia Washington. They were founded in 2013 and have been growing ever since. Find out more here. THE ABSOLUTE BEST WAY TO STAY INFORMED… happens when news and events get sent to you via email. So we strongly recommend that you subscribe to our mailing list. We are a part of the Arbutus Folk School (more on that later). Together we manage the Guild’s mailing list. Check that box that says “Olympia Woodworkers Guild’ along with any other topics that may interest you. Arbutus has quite a wealth of folk art classes beyond woodworking; blacksmithing, stone carving, ceramics, weaving, woodturning and so forth. Broaden your horizons. We encourage you to sign up for a class today.